Is it fair for Shakespeare to overshadow Cervantes? 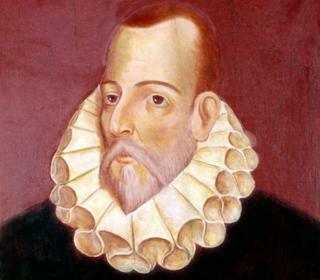 Miguel de Cervantes and William Shakespeare died days apart, 400 years ago, each of them a giant in his own language and literary tradition. But a difference in the scale of quatercentenary celebrations in their respective countries and around the world is leading some fans of the author of Don Quixote to cry foul.